We will design, supply and install everything for you, offering you a dedicated service from concept to completion. We will work closely with you to come up with a design that fits in seamlessly with your property, providing safe, additional parking spaces for your vehicles, or somewhere for you to sit out in your garden. 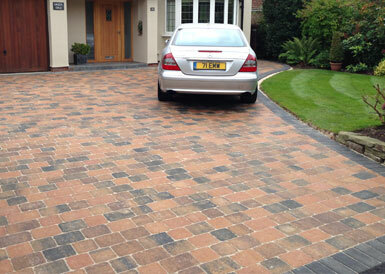 We are ready to design and lay a beautiful, sturdy and low maintenance natural stone driveway tailored to your specific needs.